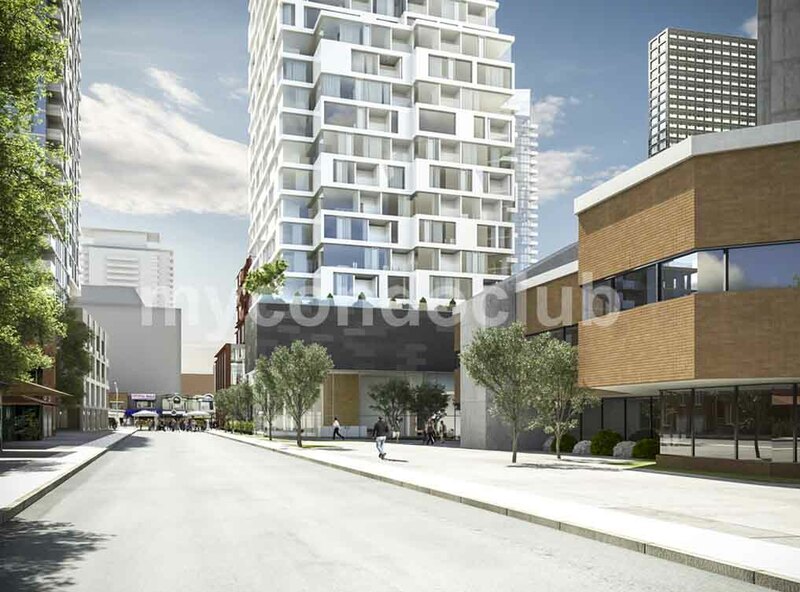 2360 Yonge Street Condos is a new condo development at 2360 Yonge Street, North York ON M4P 2E6 located at Yonge Street and Eglington, Toronto . 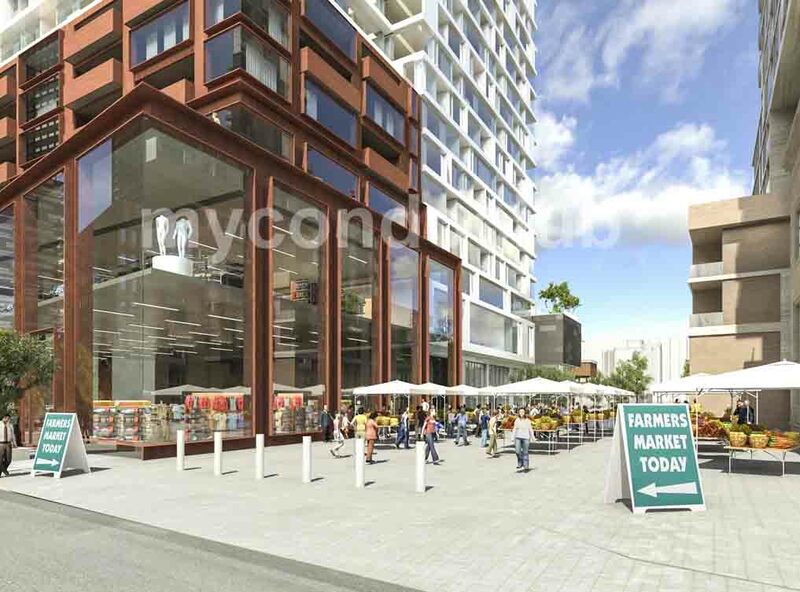 This development has a total of 234 units with 28 storeys. 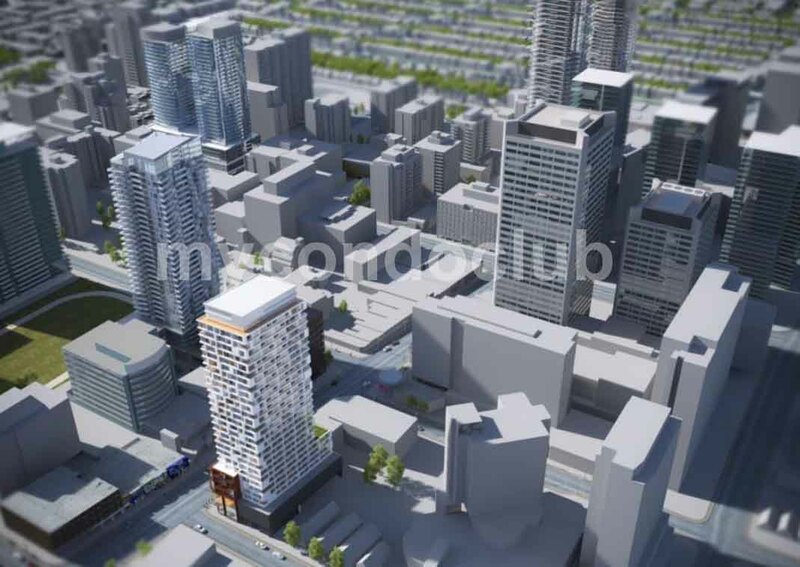 2360 Yonge Street Condos also known as a Whitehaus condominiums is one of the biggest upcoming retail of 70000 sqft and residential capacity of 30,000 sqft. 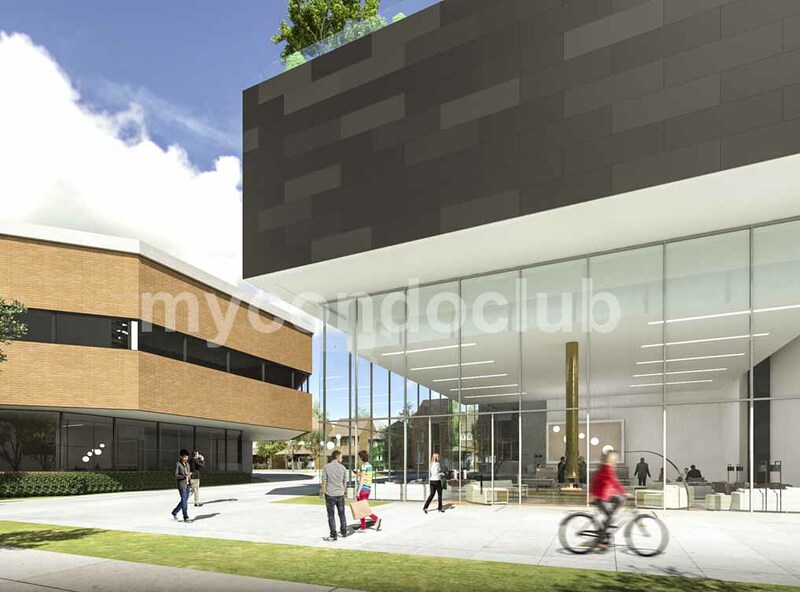 It is one of the best locations for retail business. 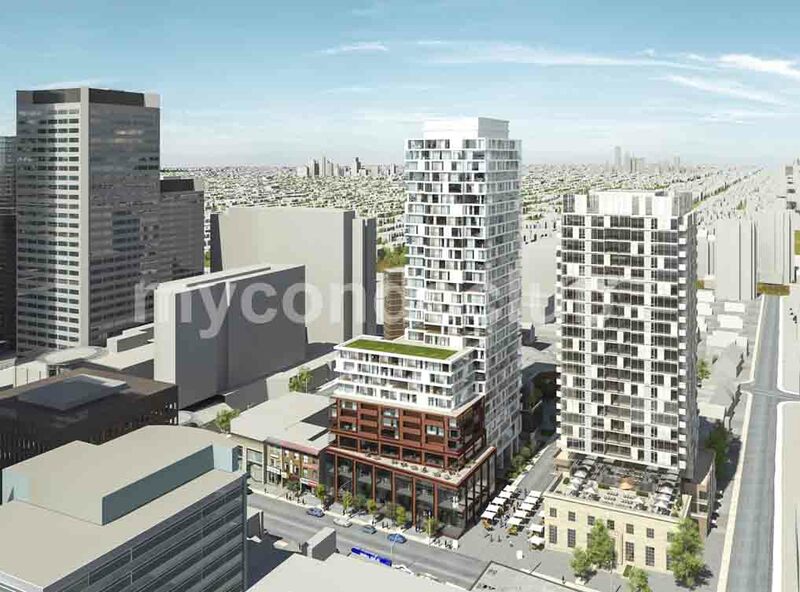 Multi level retails podium along with the residential condo tower makes it a landmark in the area. 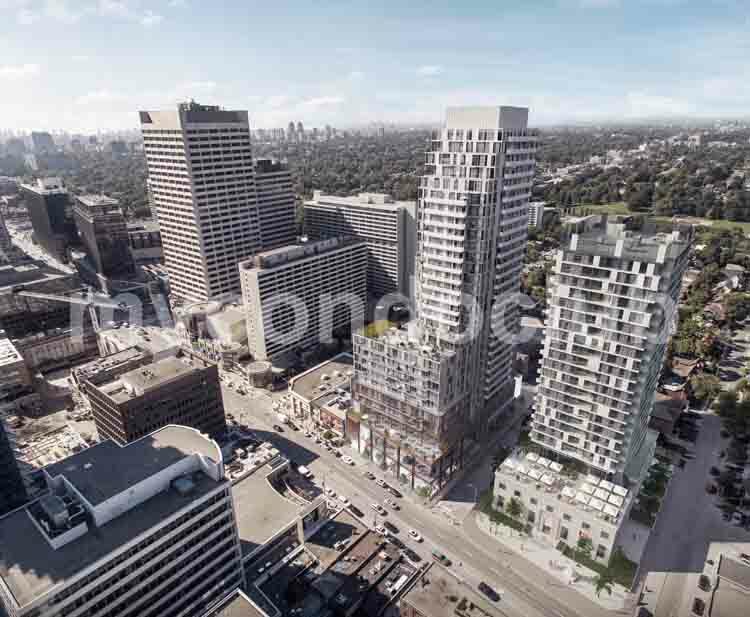 Very close to the yonge and eglington subway station and Riocan Centre, 2360 Yonge st. Condos are surrounded by shopping, dining and entertainment. Schools are also closeby. St. Clements-Yonge Parkette, Lytton Park and Glebe Manor Square West are the closest parks to the 2360 Yonge Street Condos in Toronto.